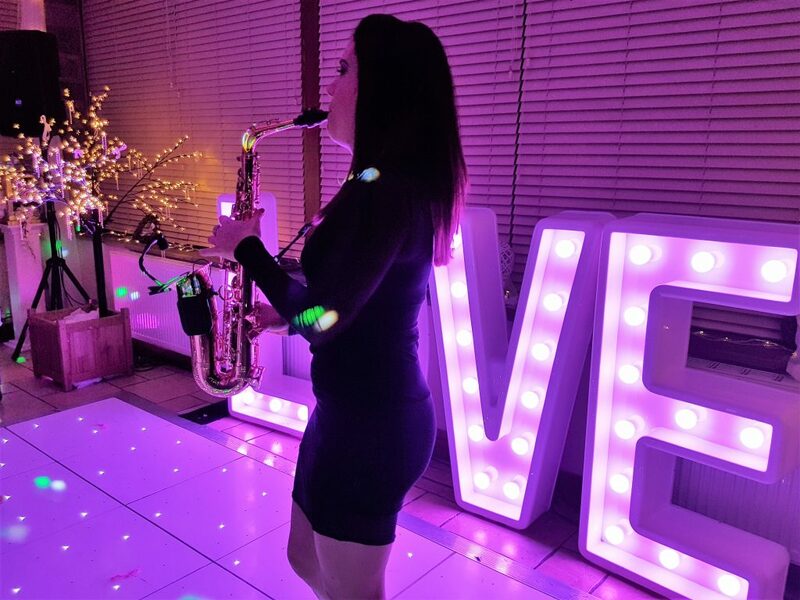 Andy B Events are pleased to be working with Cat on Sax, club style saxophonist available for weddings & events throughout the country as well as destination parties if you’re celebrating abroad. Cat has performed at over 200 weddings and will adapt to the style, set times and even specific pieces that you require. From chilled Ibiza house to a full-on party, Cat will provide exactly what you need. “What can we say about Cat? Just wow! She brought the party to our wedding! The moment she came out was unreal. Everyone was screaming. We had our hen and stag do’s in Ibiza so when Cat came out playing house music it was like seeing Lovely Laura all over again! Incredible! I could have listened to her all night. Everybody is still taking about her! I need to start planning my next party. Cat has provided entertainment at corporate parties and private events for various companies across the UK and abroad. Whether it’s receptions drinks, chilled dinner accompaniment or higher impact shows, Cat will liaise with your organisation to arrange the perfect package. Making waves in house music! As an in demand and experienced club performer, Cat will add another dimension to your club night. 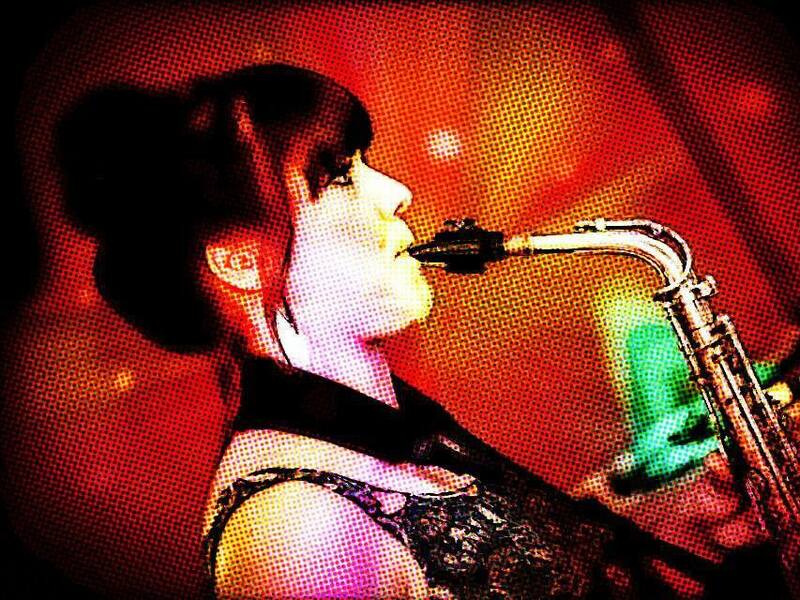 Her fluent Ibiza style sax playing has taken her all over the UK, Europe and as far as China with top DJs and dance labels.